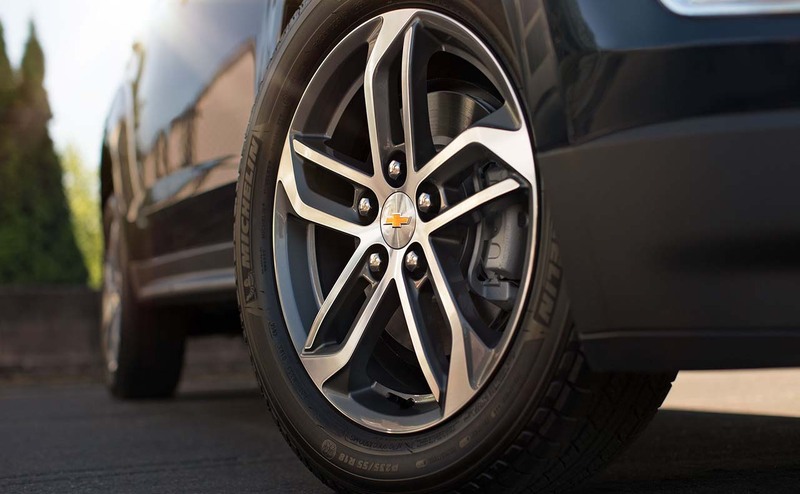 At All Star Chevrolet North, we seek to provide Baker and Central, LA area car buyers will all of the tools and information needed to find their ideal next vehicle. 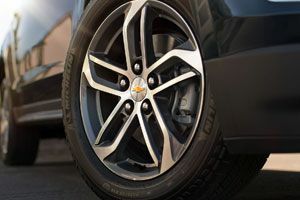 Here on our website, we offer a wealth of information regarding Chevrolet's latest models, so that you can determine the new Chevy that best fits your personality, lifestyle and budget. We encourage you to explore our website, as our Baton Rouge, LA car dealership provides a range of automotive services, from new and used car sales to financing and auto service. You can apply for and secure an auto loan, value your trade, shop our new Chevrolet inventory and much more -- all while on our website! 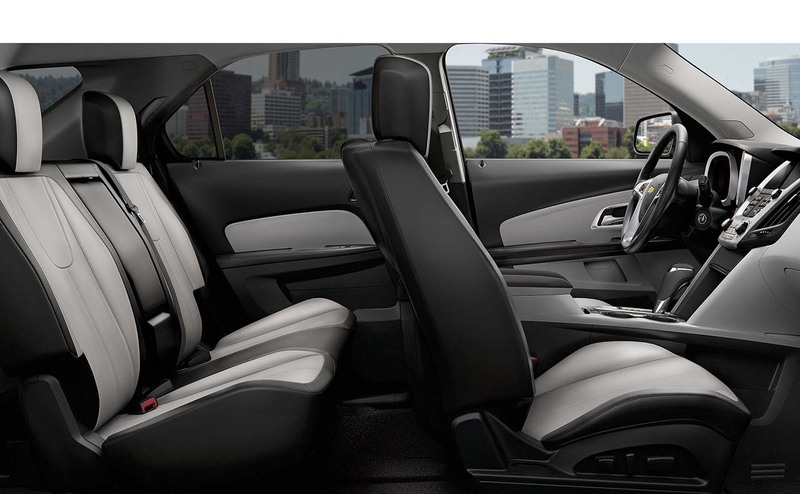 Looking for a versatile crossover SUV that boasts impressive safety and technology features? 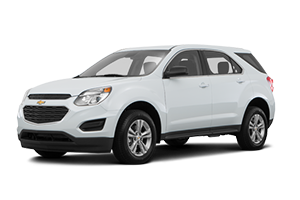 Read about the 2017 Chevrolet Equinox, then head over to our All Star Chevrolet North for a test drive and to speak with our Chevrolet sales specialists! Nowadays, drivers and families expect a plethora of advanced safety features on their new vehicles. 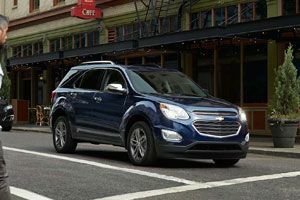 The new Chevrolet Equinox impresses in the safety department thanks to its available Forward Collision Alert system, which utilizes a smart camera sensor to check for any slowed or stopped traffic. 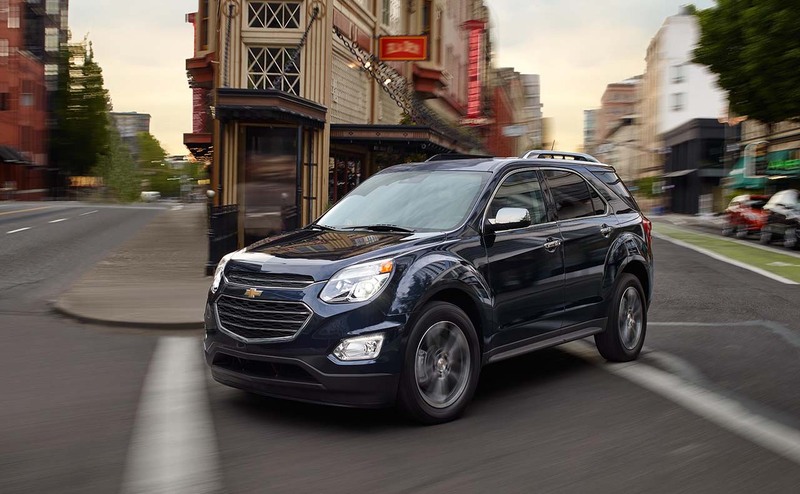 An audible alert will be issued to make you aware of any situation in front of your Equinox. 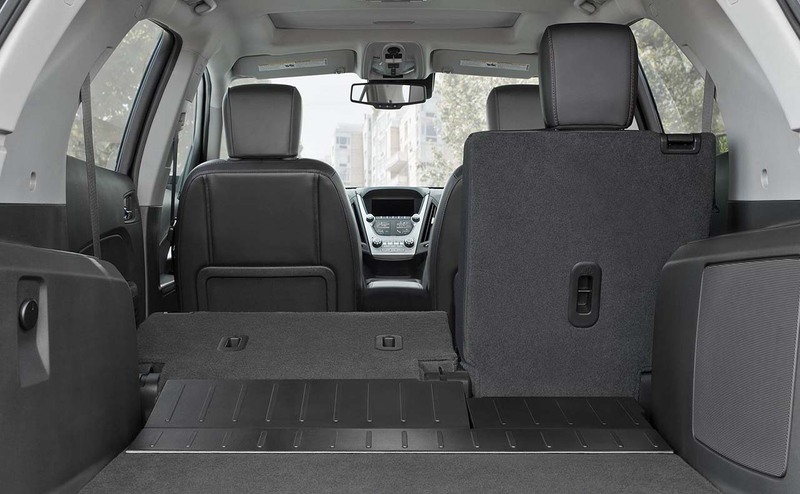 The new Equinox is prepared for rear traffic as well, courtesy of its Rear Cross Traffic Alert system. 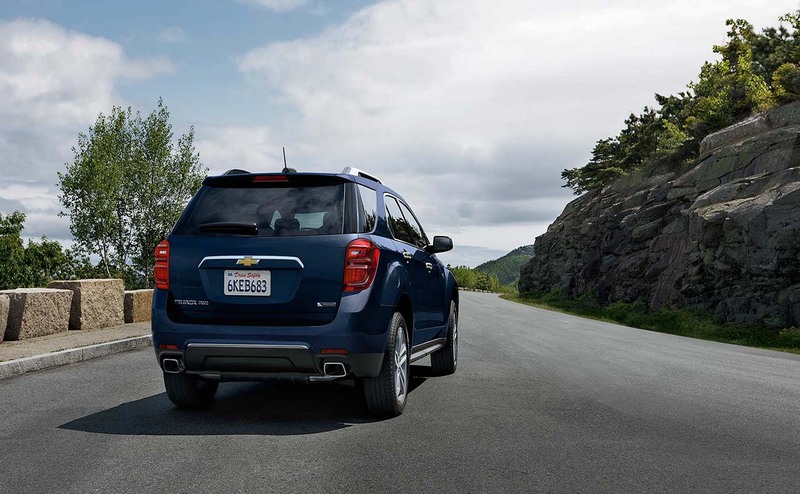 Radar sensors in the Rear Cross Traffic Alert system are used to "see" any traffic behind you; plus, the rear vision camera enables you to see any obstacles in your path while in reverse gear. When you find yourself on the open road, know that the Lane Departure Warning and Side Blind Zone Alert are there to help you maneuver through traffic and keep you focused while at the wheel. 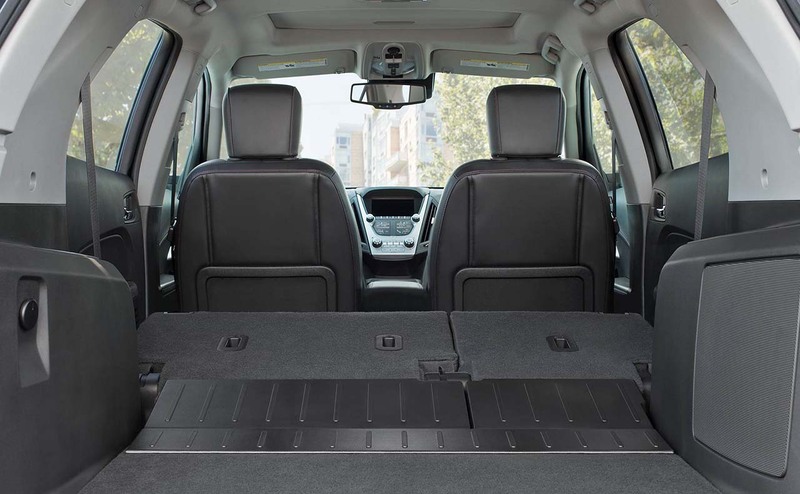 Featuring six standard airbags plus Chevrolet's available OnStar® Automatic Crash Response System, you can drive the 2017 Equinox knowing that your most precious of cargo is in good hands! 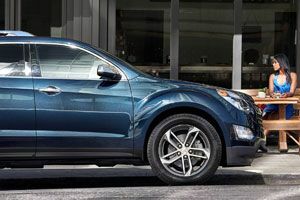 While the ever-popular crossover SUV market is loaded with choices, the new Chevrolet Equinox is proving to be a smart option for drivers and families who seek style, comfort, versatility and value. 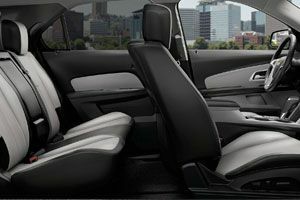 While other crossover SUVs offer spartan interiors and dated styling, the 2017 Chevy Equinox is fresh, handsome and high-tech. It's large, dual port grille, raked headlamps and flared wheel arches provide this right-sized crossover with a sporty and fun-loving character that should make it a hit with families and drivers who lead active and busy lifestyles. 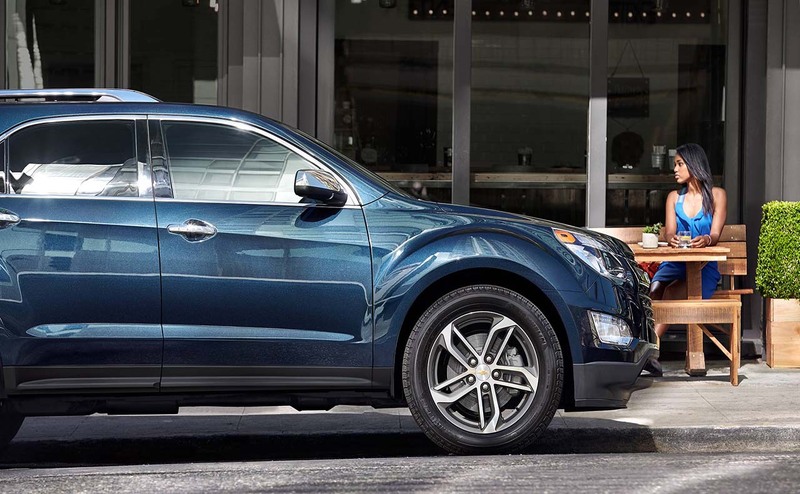 Chrome accents abound to give the Equinox an upscale feel, while available large-diameter wheels give this crossover an even sportier stance and road presence. 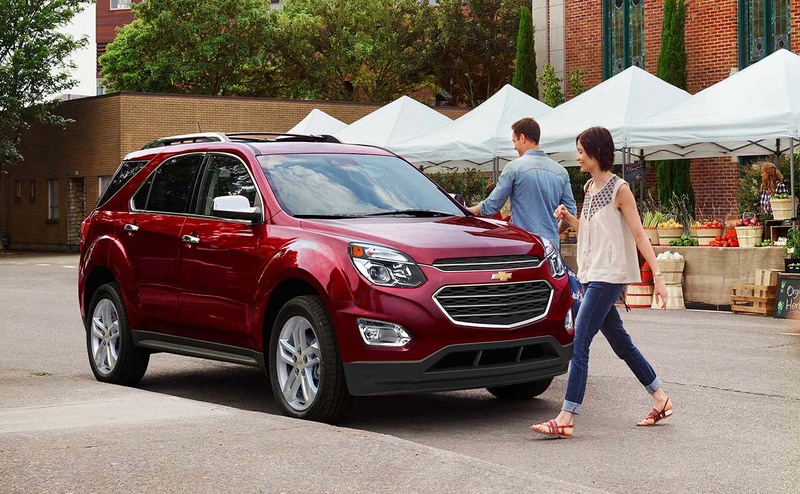 Explore the stylish new Chevy Equinox at All Star Chevrolet North today! 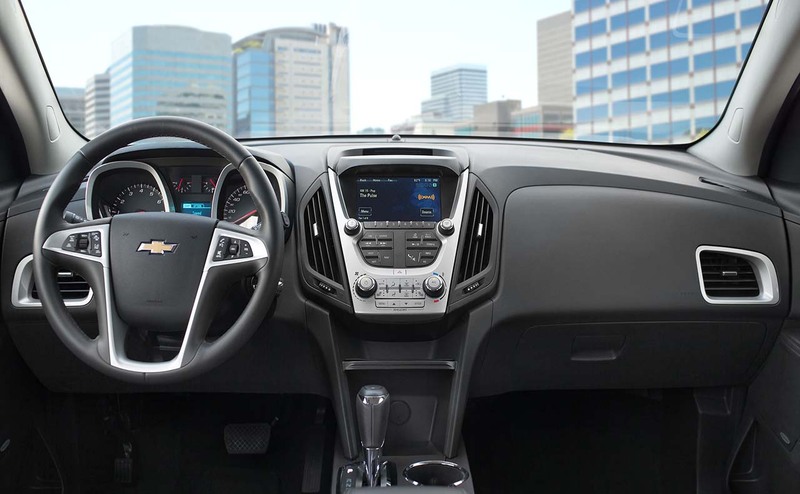 When you hop into the 2017 Chevrolet Equinox for your test drive, the sales team member accompanying you can introduce you to the many functions of the large, 7-inch color touch-screen display. 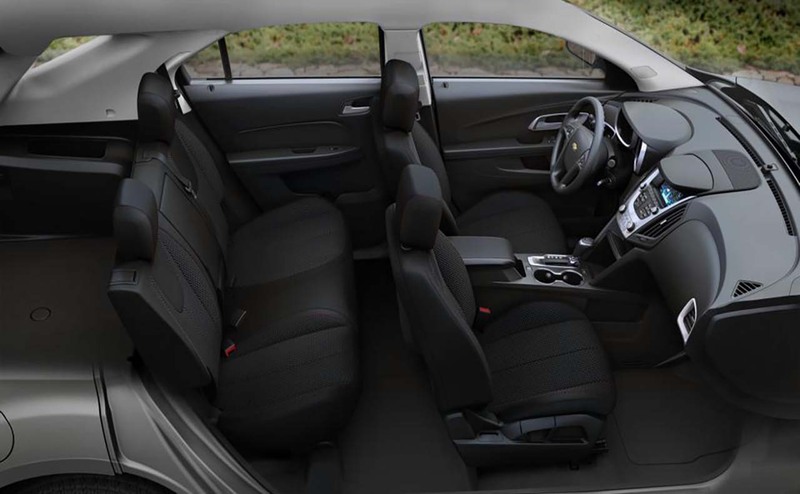 From spacious interior dimensions that allow for flexible cargo and passenger configurations to a range of premium cloth and leather seating option, we invite you to explore all the ways the 2017 Chevrolet Equinox has been designed with comfort and convenience in mind! 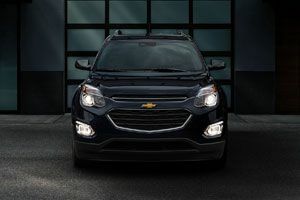 Thanks to its built-in 4G LTE Wi-Fi® and Siri Eyes Free system for iPhone®, your new Chevrolet Equinox will keep you well-connected to the outside world during your journey. 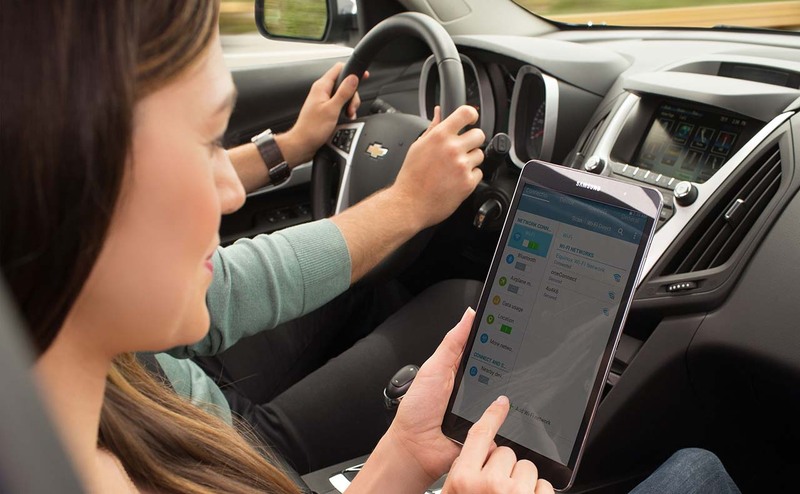 You can even stream music while your Chevrolet MyLink infotainment system provides you with turn-by-turn navigation! 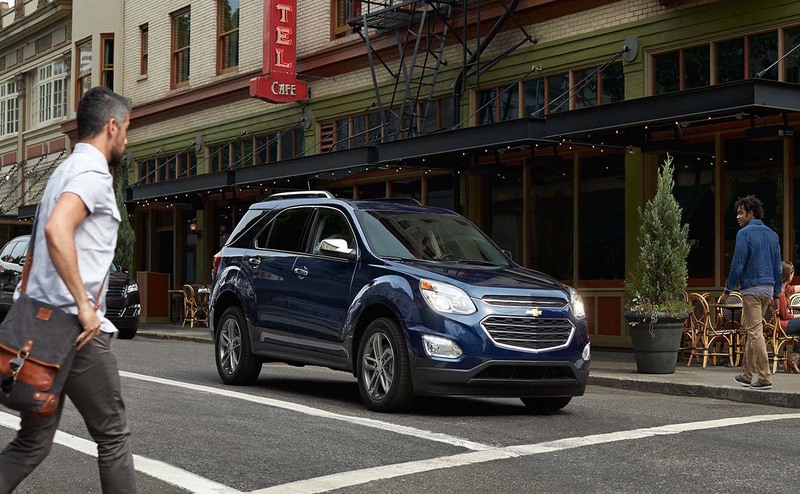 Once you experience built-in 4G LTE Wi-Fi® and the other high-tech features offered on the 2017 Equinox, you will wonder how you ever went without them! 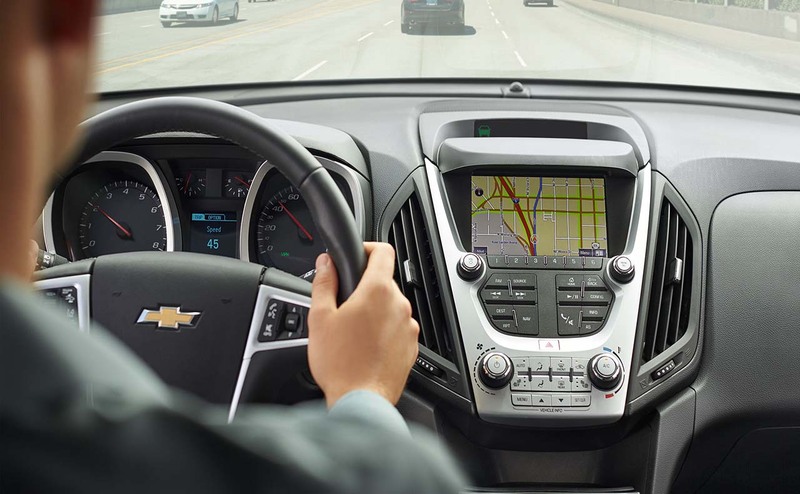 Let the Sales Department at All Star Chevrolet North introduce you to all of these features and more when you visit our dealership lot for a test drive! 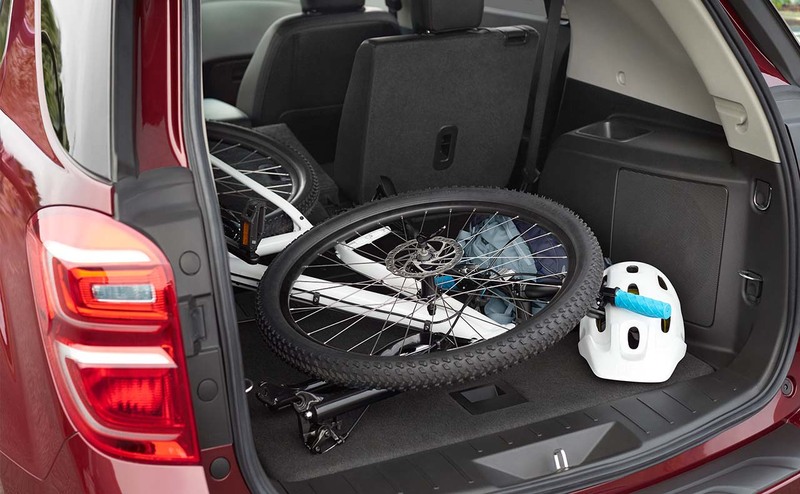 The 2017 Chevrolet Equinox is offered with plenty of options to tailor your ride, including two engine choices. Select from a standard 2.4-liter inline 4-cylinder engine or opt for the available 3.6-liter V6 that provides a towing capacity of up to 3,500 pounds! 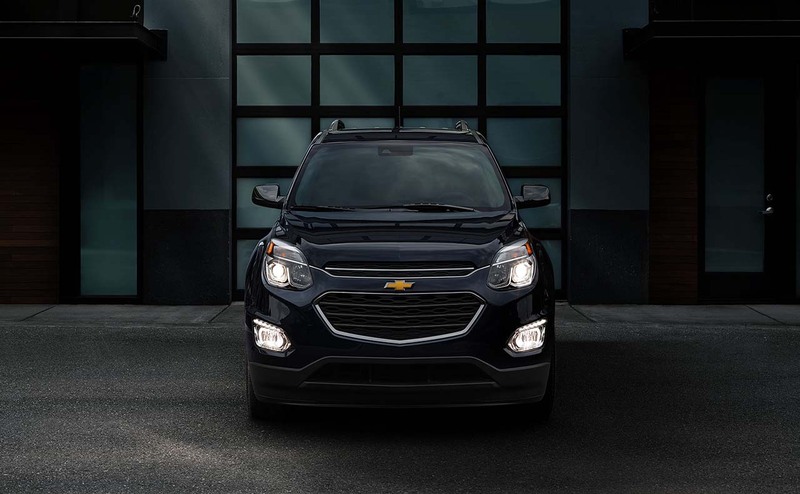 You are sure to be impressed by the fuel economy of the new Chevy Equinox, no matter which powertrain you choose! 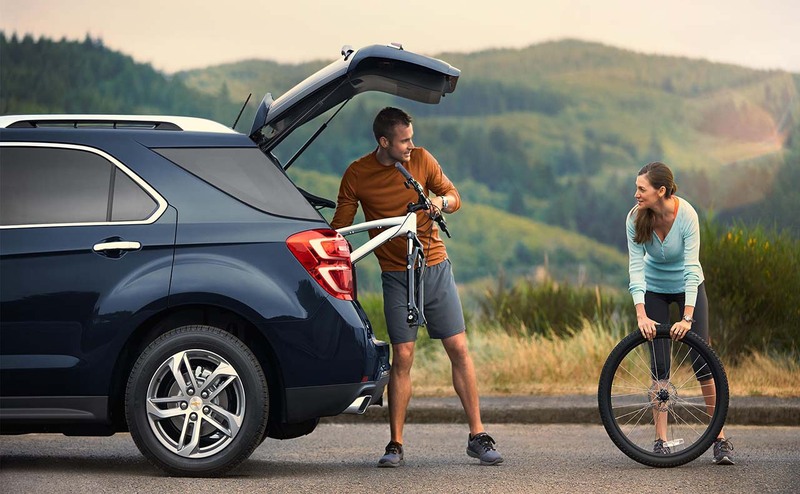 Head over to our Baton Rouge, LA dealership to test drive an Equinox crossover SUV with each of the powertrains or other features you would like to explore further. Our team of Chevrolet sales associates are standing by, ready to assist you with your new vehicle search!  When it comes time for those maintenance or repair jobs, we have an on-site Service Department that is staffed with GM Certified service technicians who are equipped to tackle any service job, from routine maintenance including oil changes and filter replacement to new tire installation and much more. Visit All Star Chevrolet North today; we are located at 9352 Plank Road, in Baton Rouge, LA.